We are just months away from ringing in the New Year. 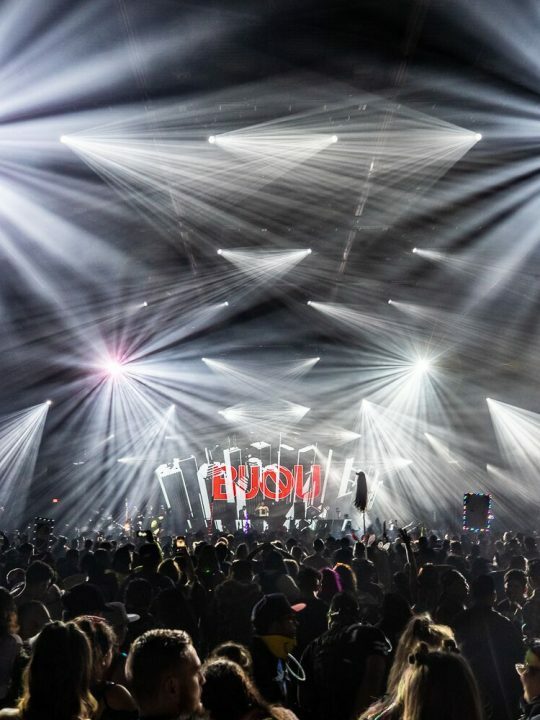 If you don’t have plans yet for New Years Eve weekend, check out our picks below for this year’s top EDM New Years Eve events including some outside California. One of the many EDM New Years Events include New Years Eve weekend with Illenium, Said the Sky & Dabin on December 28th at the Shrine Expo Hall in Los Angeles. The event is 18+ and kicks off at 9pm. 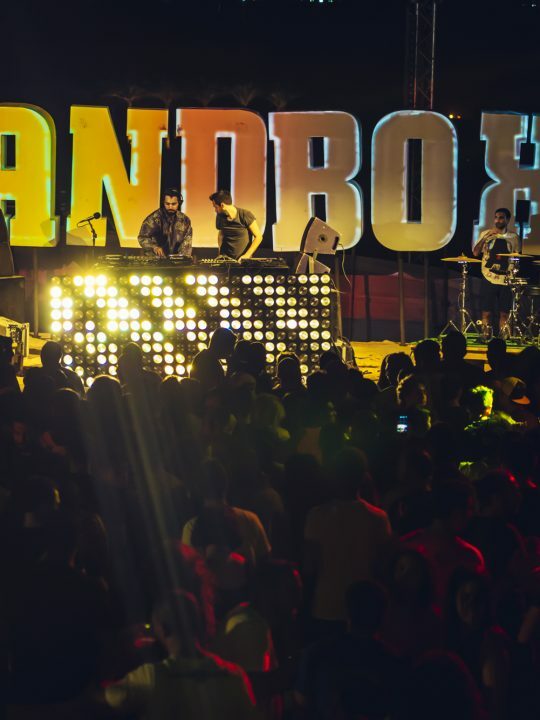 If you are a bass music fan, you won’t want to miss this show. Followed by Illenium’s show, check out Above & Beyond at the Los Angeles Convention Center on December 29. There hasn’t been a lineup announced yet but I’m sure they will announce artists soon so keep an eye out for that. I’m sure the supporting acts will not disappoint. Sign up for pre-sale using the link below. 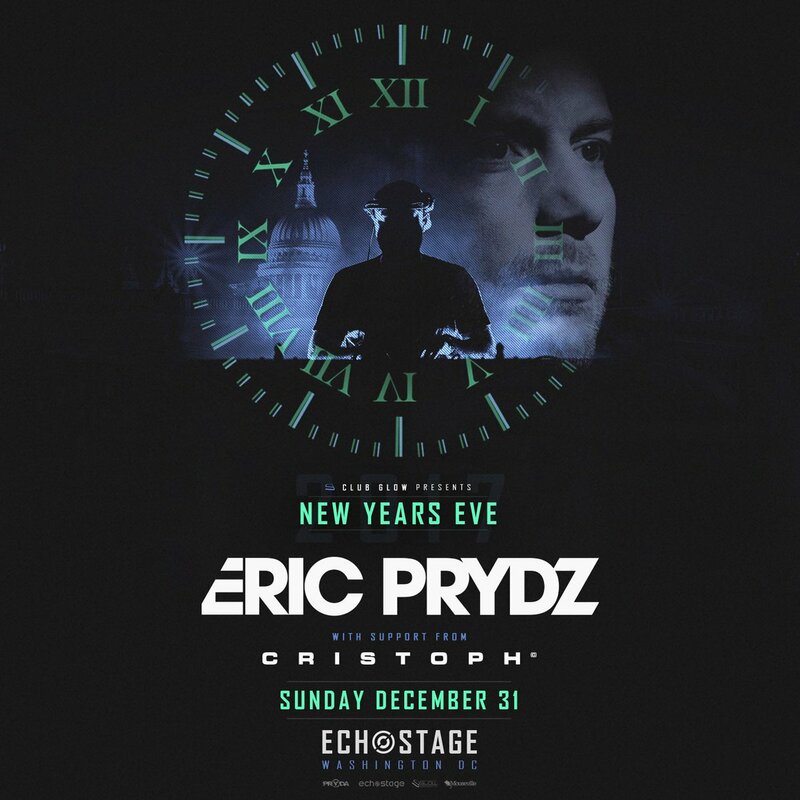 Eric Prydz returns stateside to one of the bestEDM New Years Events events in the nation: Eric Prydz at Echostage! Get ready for a night of Prdyz and Christoph in Washington DC. 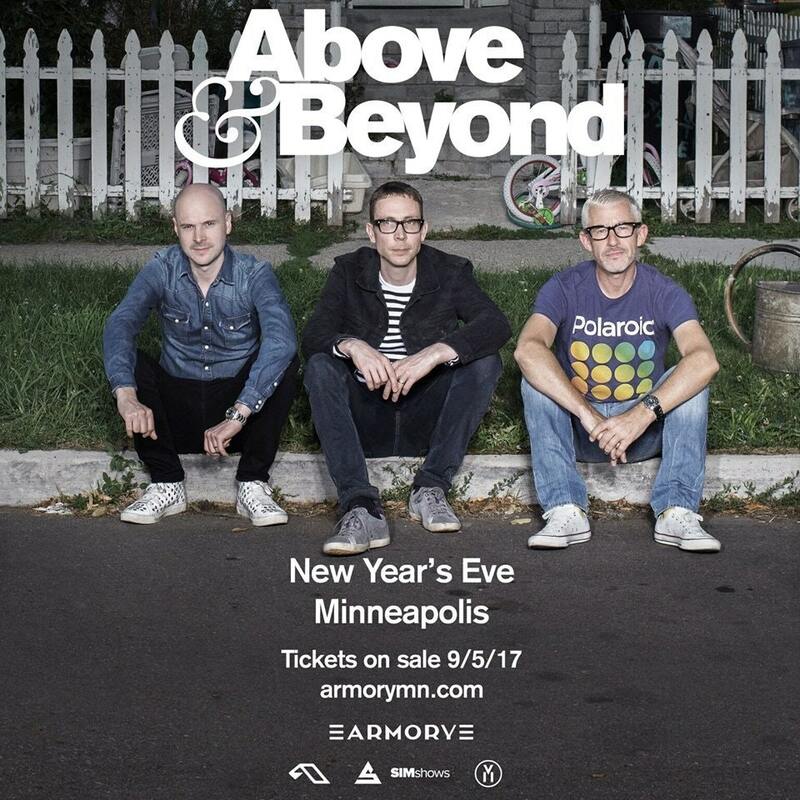 Above & Beyond are heading to Minneapolis for New Years Eve! 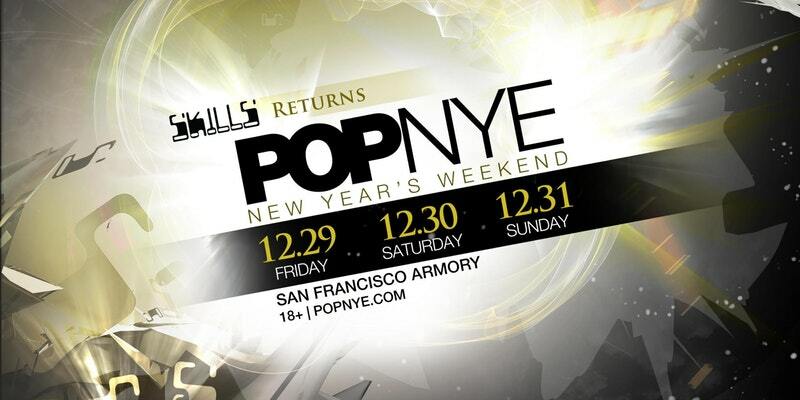 Spend a night at The Armory and ring in the New Year with some Trance feels. 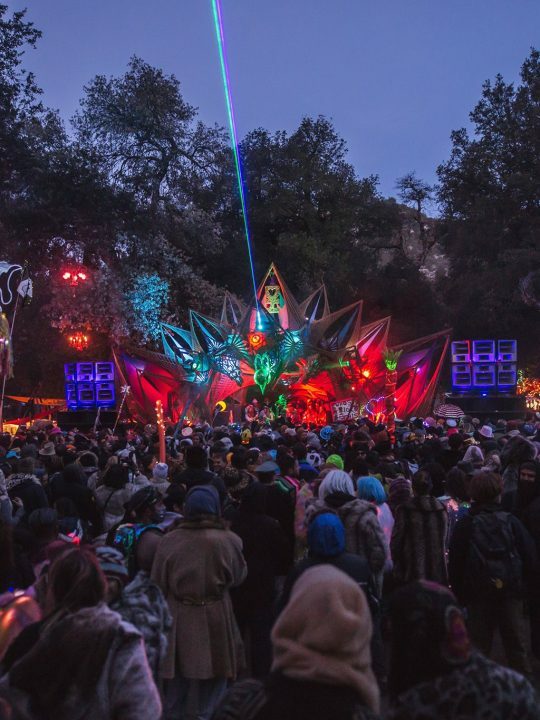 If you feel like traveling out of state for NYE, check out Decadence CO or Decadence in AZ. The festival will be held on December 30 and 31st. Tickets for both events are on sale now. Insomniac’s Countdown returns to Southern California at the NOS Event Center in San Bernardino. This event takes place on Saturday December 30 and Sunday December 31st. They always bring top notch talent to the festival and this year features world-renowned producers Porter Robinson and Deadmau5. Send off 2017 at Countdown by grabbing tickets in the link below. They go on sale Thursday, October 12 at noon. 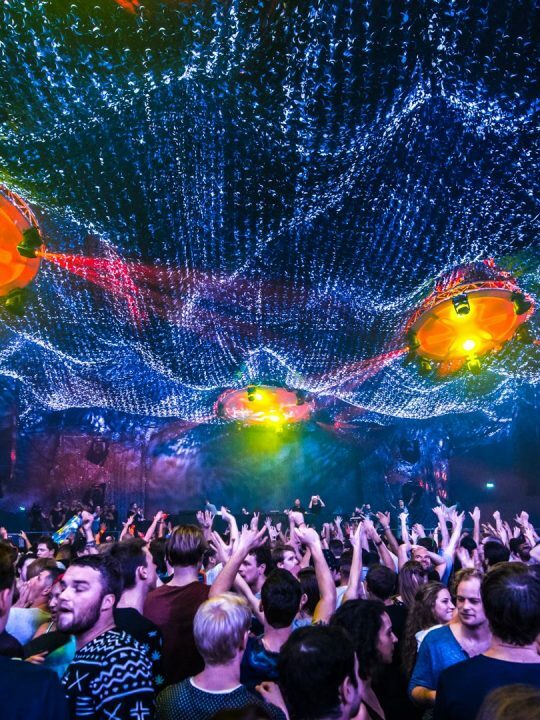 Legendary rave promoter SKILLS returns for THREE nights at the San Francisco Armory. The lineup is expected to drop soon. 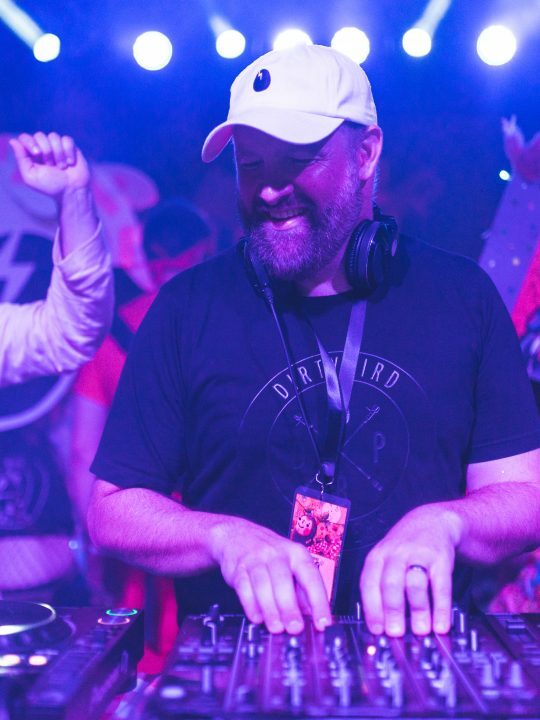 SKILLS has been a historic player in the Bay Area rave scene and have booked artists like Dash Berlin, Dada Life and many more in the past. If you want to spend NYE in the snow, check out Snowglobe in South Lake Tahoe, CA. The festival takes place December 29-31. Headliners this year include Dillon Francis, Porter Robinson, Travis Scott, and Zedd. The full lineup is out now and tickets are still on sale. Also in Southern California there will be another LED Presents: OMFG! NYE show. This year it returns for two days on December 30 and 31 in San Diego. This party starts at 9pm and goes until 4am each night. Past artists on the lineup include DJ Snake, Jauz, GTA, Anna Lunoe, Jack Beats, TJR and many more. You can find all the details below. NorCal folks get Kaskade for a special NYE show once again. He returns to the Bill Graham Civic Auditorium on December 30 and 31st. No other supporting acts have been announced yet but last year he had Ravell and CID. Tickets are on sale now. 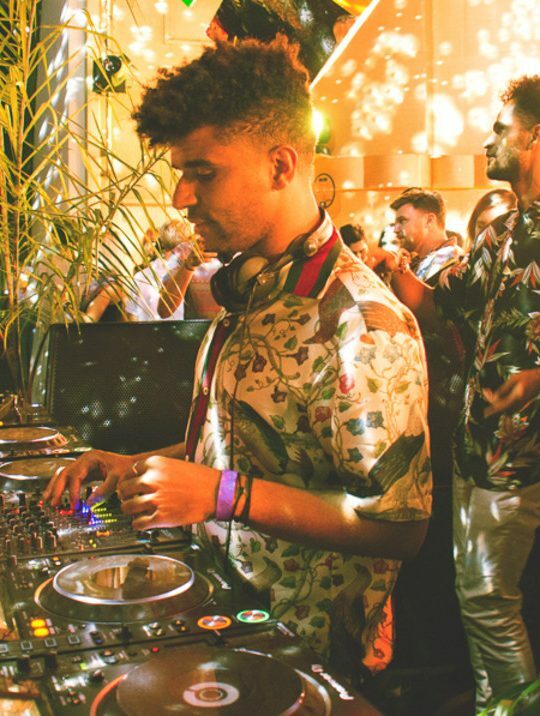 Minimal Effort returns to Downtown LA on December 31st. 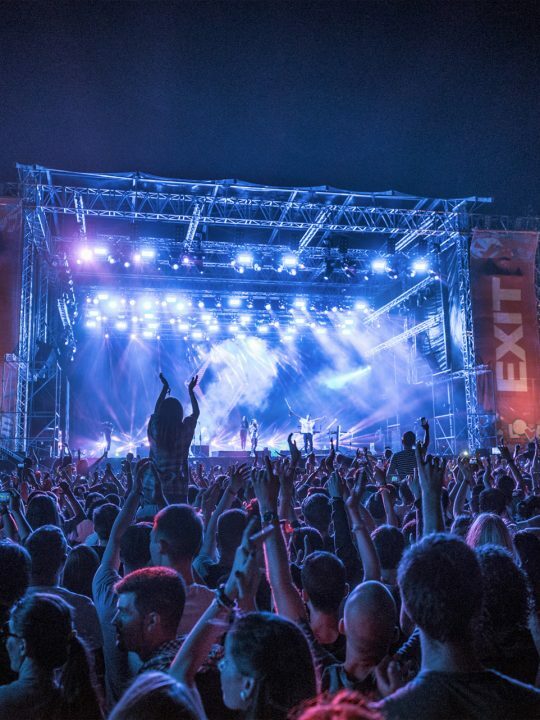 The event is an outdoor indoor event and starts in the day and goes into the night. The lineup comes out on November 1 and tickets go on sale November 6. Find all the details below. You can also celebrate with the unicorn slayer, Markus Schulz at Avalon in Hollywood. The trance DJ will play from open to close and take you on a journey throughout the whole night. 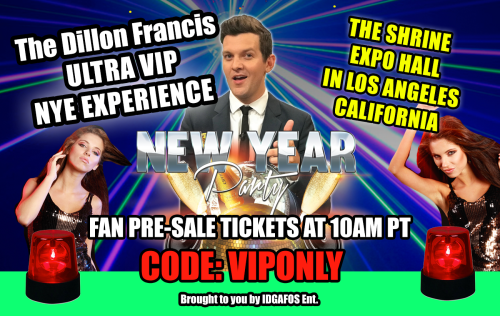 If you want to party until 10 AM (I heard his last set ended at 10AM) then grab your tickets to the show. Also in Los Angeles, Gareth Emery will be playing an extended set on NYE at Exchange LA. Tickets are on sale now. Lights All Night returns to Dallas at the Dallas Market Hall on December 29 and 30. Phase I lineup out now which features Bassnectar, Porter Robinson, Illenium, Seven Lions and more. Tickets are available now. If you can’t catch Bassnectar at Lights All Night, he will be having his own NYE party on the 31st in Atlanta, GA. Lineup includes What So Not, Ott, and Phtureprimitive. Tickets are on sale now. Hardstyle fans! Check out Basscon presents Da Tweekaz at the Belasco Theater in Los Angeles on December 31st! 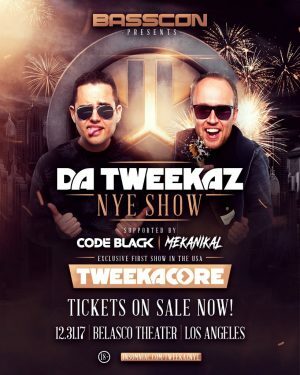 The support lineup includes Code Black and Mekanikal. Tickets are on sale now!